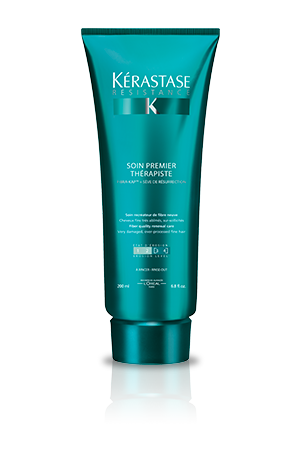 A bodifying shampoo for hair losing density. 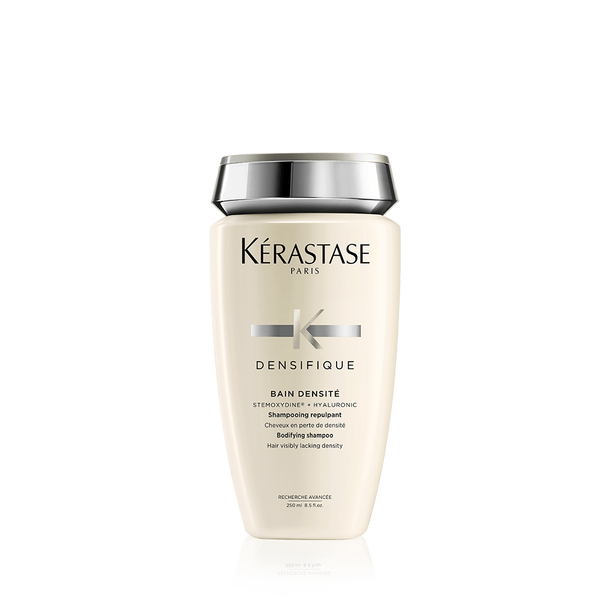 Apply a hazelnut-sized amount of Bain Densite to wet hair. Massage into scalp and hair. Rinse and repeat application. Leave in for 2-3 minutes. Rinse out thoroughly and repeat. 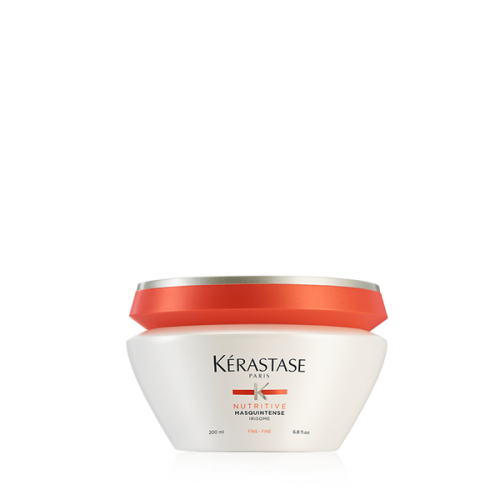 Features Stemoxydine to mimic stem cells optimal environment to awaken dormant follicles, Hyaluronic acid to hydrate and plump the hair, Gluco-peptide for texture and Ceramides to strengthen to hair fibre.